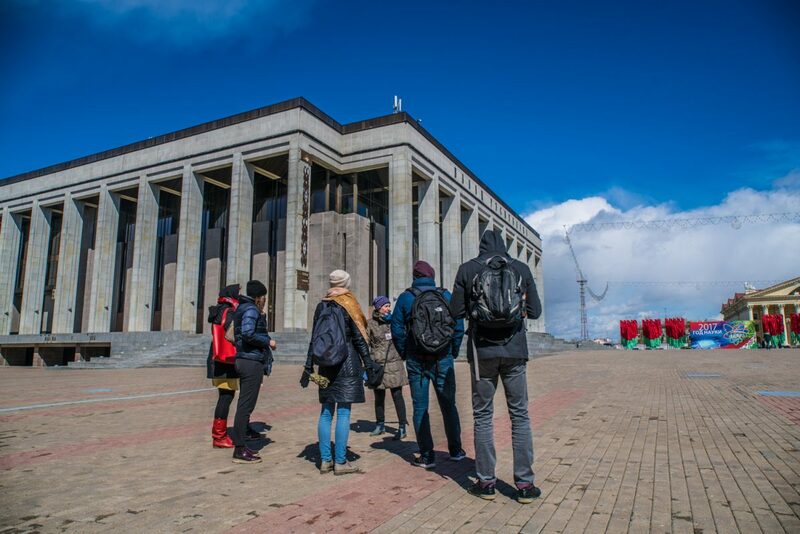 Get a private 3-hour walking tour in Minsk based on the bestselling book Heta Belarus Dzietka! 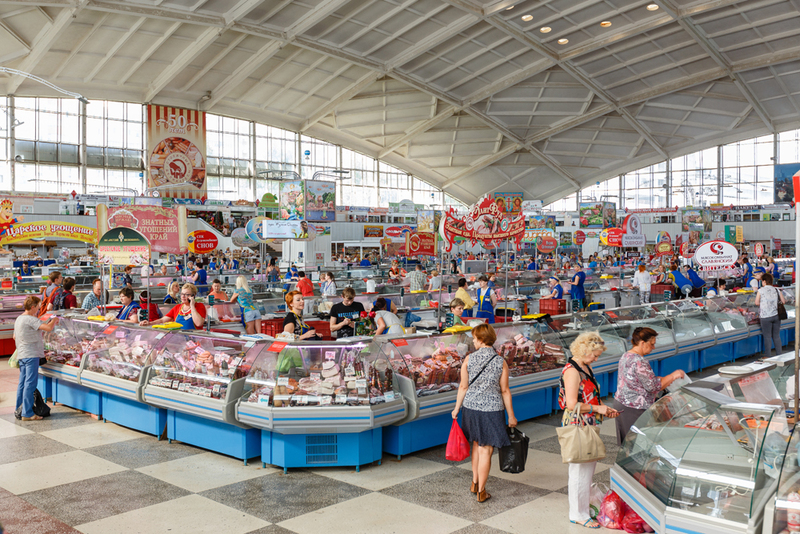 Together with your local guide you will visit places in the city where Minskers like to spend their time: quirky coffee shops, cosy Medieval and modern art streets, wonderful food market etc. 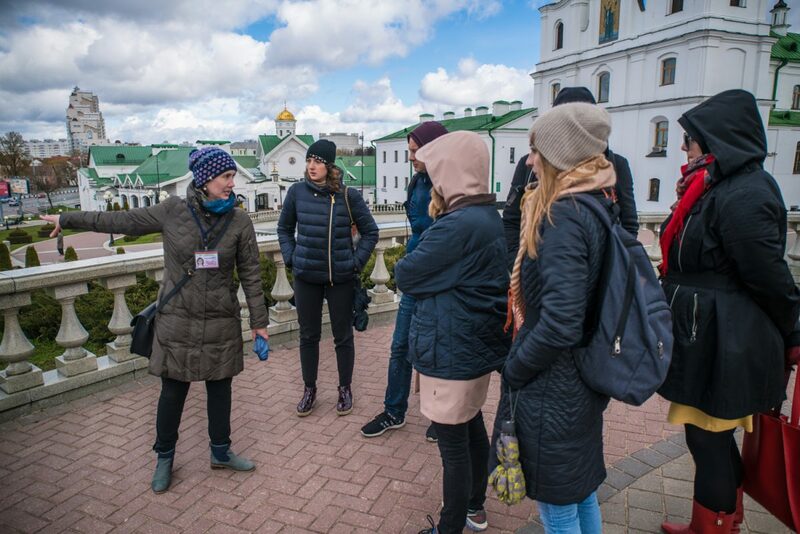 During the tour you will experience a bit of Belarusian way of life, get to know some important historical moments and how they influence today’s life. 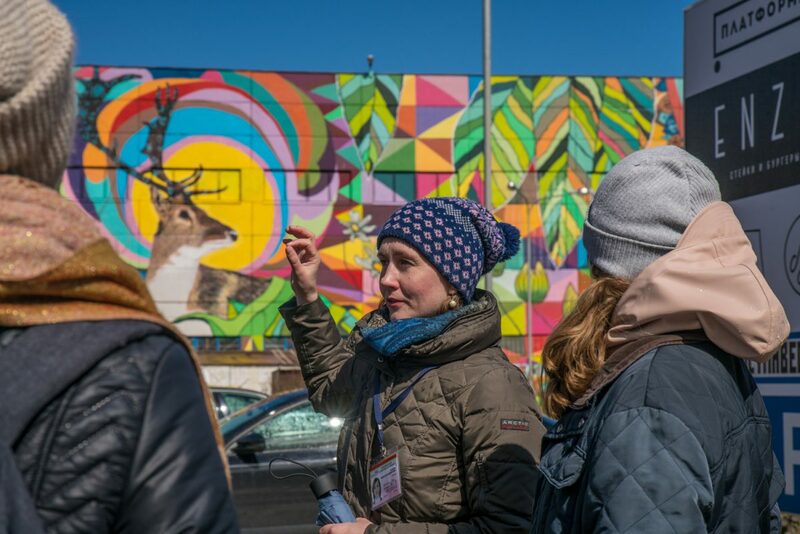 On our tour you will get answer on the question ‘what makes Belarusians so unique?’. 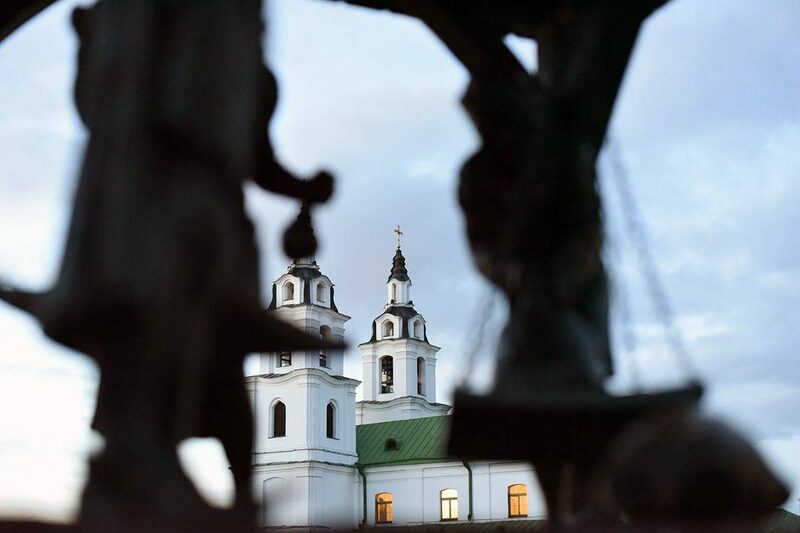 Here’s a little clue: it is a city full of compromises from its medieval past to its Soviet and Modern architecture. 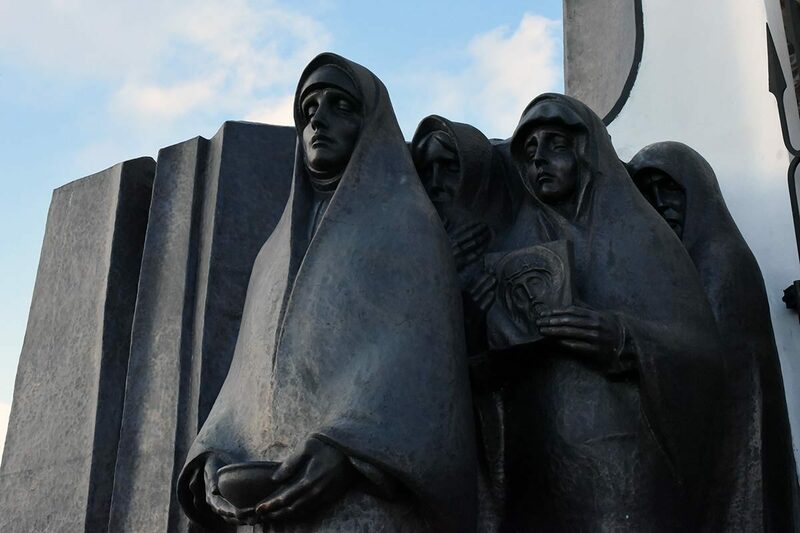 Your tour starts near the Island of Tears; a memorial for the Belarusian soldiers who died in the Afghanistan War between 1979 and 1989. 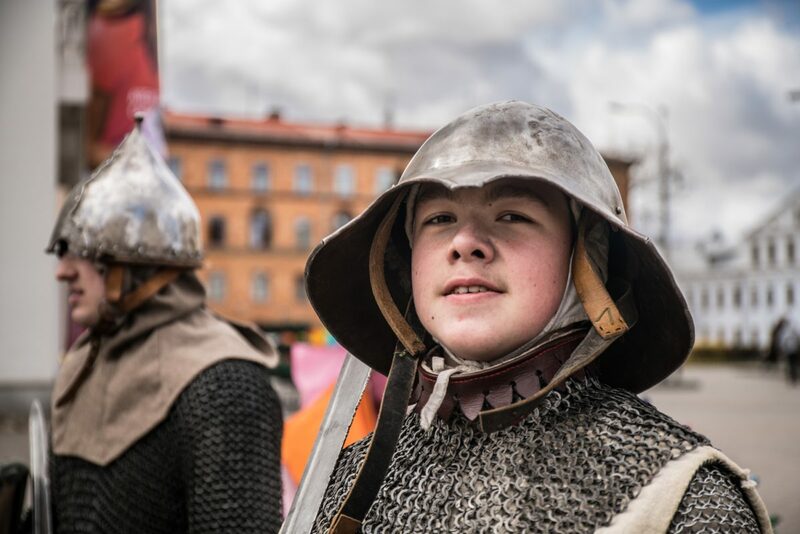 After that you will travel in time going from Minsk of 12th century (Trinity Hill) through the city life of 16-18th centuries (Upper town, Town Hall) and its Soviet period (Niezaleznasci Avenue, the Palace of the Republic) to the modern Minsk (Kastrycnickaja Art Street). Want to experience this tour? Fill in the form! Have any questions about this tour? 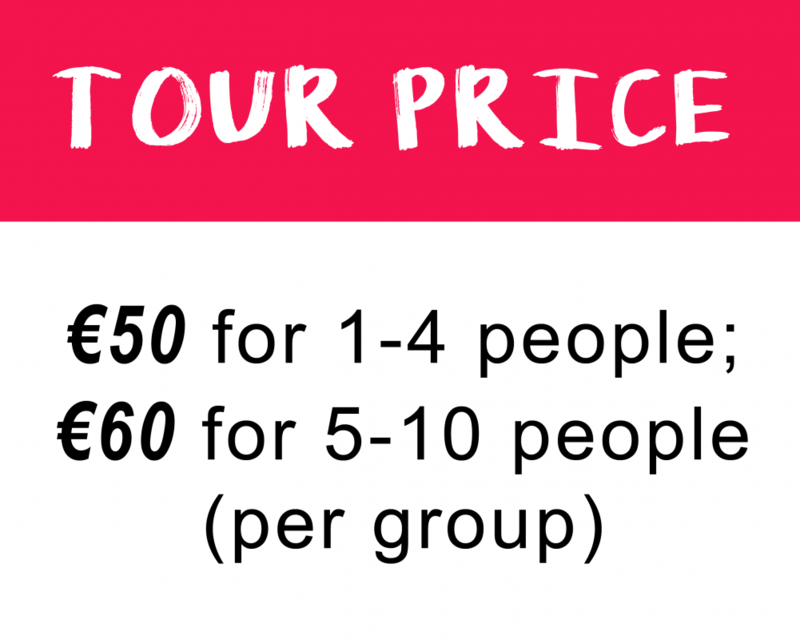 Contact us to tours@hifivebelarus.com!